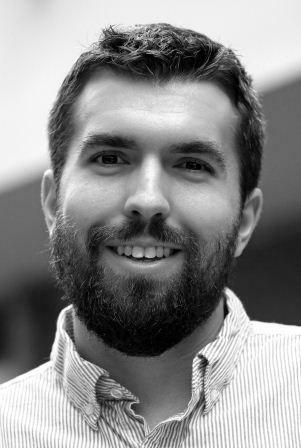 The Center for Analytical Political Science (CAPS) was created in September 2014 and is supported by the Meyer Family. Michael Becher is currently in charge of the program. 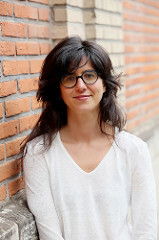 The center promotes interdisciplinary, analytical and quantitative research in political economy and political science and aims at establishing itself as a leading center in continental Europe, alongside an extensive international network. 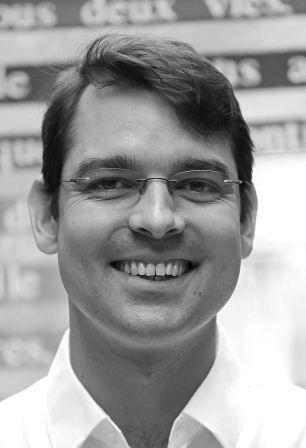 The group of scholars comes from political science, economics, history and other fields within the Institute for Advanced Study in Toulouse (IAST) and the Toulouse School of Economics (TSE) to study fundamental questions about politics. Central topics include the functioning of democracy and authoritarian regimes, origins and effects of political institutions, mass attitudes and political behavior, and the inter-relationship between political competition, economic policy and economic development. Contemporary and historical cases are studied using a variety of approaches, such as formal theory, experiments (in the field and in the lab), as well as the careful collection and analysis of observational data. CAPS brings together researchers from TSE and IAST, including IAST research fellows with PhDs from leading centers in political science. 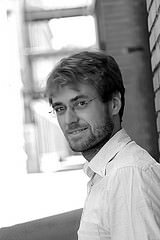 We are proud to build a strong network of former IAST research fellows who have now joined renowned centers in political science across Europe and in the US. CAPS hosts seminars, conferences and provides fundings for visitors’ and research fellow programs. It encourages exchanges and research by building bridges between European and international scientists. CAPS currently organizes joint seminars with the Development, Labor and Public Policy (DLPP) seminar at TSE. 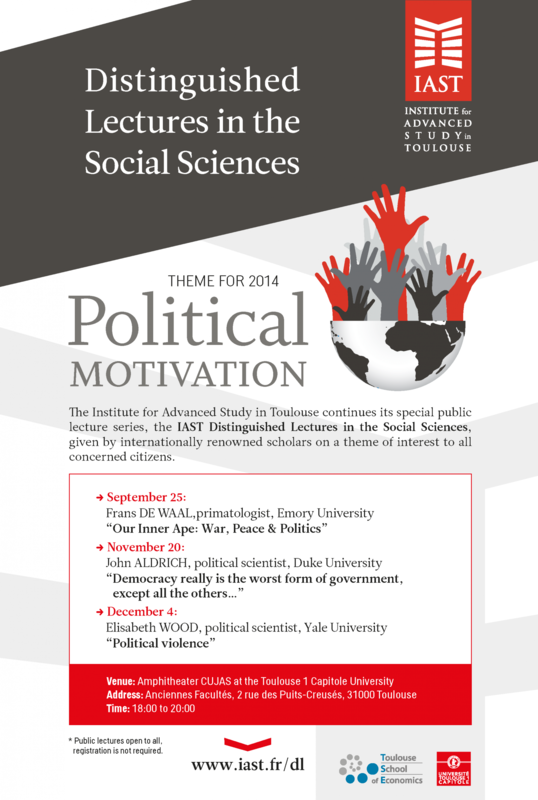 Up to July 2015, monthly seminars invited international scholars in political science and political economy. In 2016 onward, this series was merged with the IAST general weekly seminar. We have been delighted to welcome over the past few years researchers such as Deborah Beim and John Romer (Yale), Tom Clark (Emory University), Thomas Romer and Howard Rosenthal (Princeton), Eric Dickson and Rebecca Morton (NYU), among others. 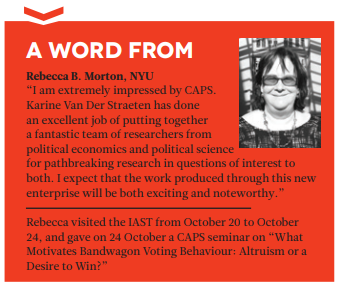 - “CAPS off to political science!” in IAST CONNECT 5th issue, 2014, interview with Karine Van Der Straten (2014-2018 CAPS programme director). Read the article. 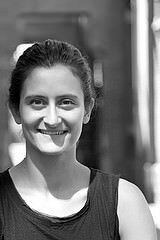 - "A word from Rebbecca B. Morton, NYU"
CAPS is a founding member of the European Political Economy Consortium (EPEC). 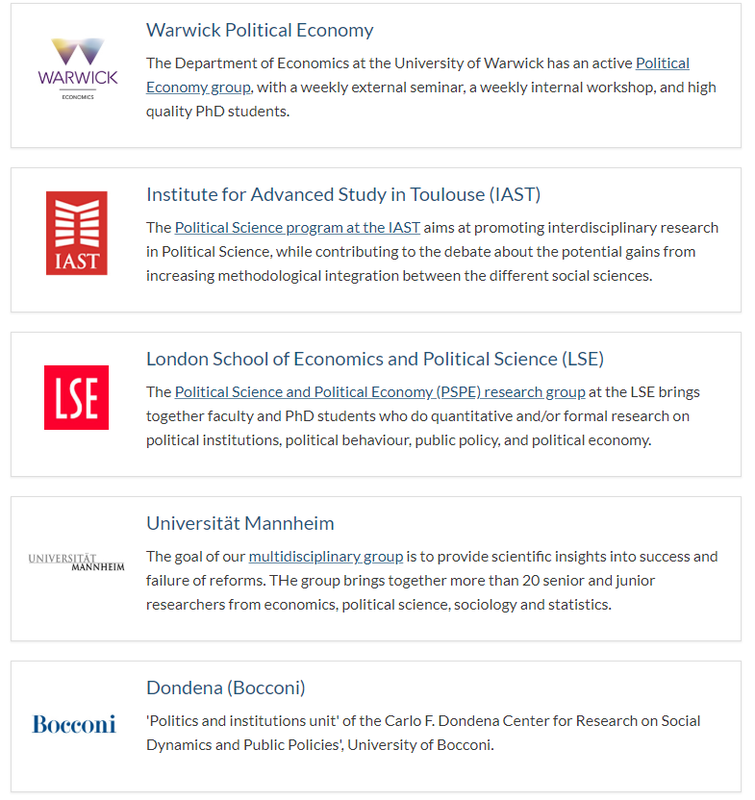 EPEC is an informal network created to foster exchanges and scientific interactions between Europe-based researchers sharing a common interest in political economy/analytical political science. The five founding institutions are Bocconi University, CAPS-IAST, the London School of Economics, the University of Mannheim, and the University of Warwick.